I've been using the original balm for years and you really can't beat it. So when I saw they were on offer, I ordered three. Quite disappointed when they arrived because they have a new formula - and new packaging with a brown lid, not white. 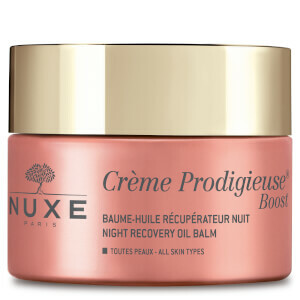 The new formula has added propolis which makes the balm crazy thick. It's still moisturising and works fine but you really have to rub it in and it's just nowhere near as good as it used to be. I have got very dry lips,constantly cracking and skin coms off. 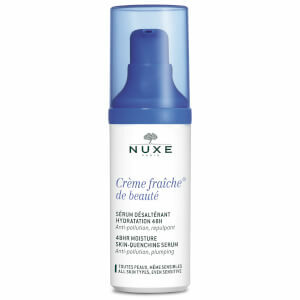 This product is a live saver for me. It’s thick consistency stays long on my lips (without a need to reapply it every 5minuts) and lives them smooth and moisture. 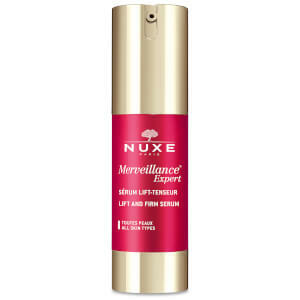 Love the product! Good product, I like honey wax in the balm, after half day it goes away and lips are dry again, but still, a good product and would use it again. I can’t live without this lip balm and use it all year round. I’ve used it for years now and nothing compares to it. When used before bed, you wake up with your lips feeling so soft and nourished. This is by far the best lip balm I’ve tried. Used it now for nearly 2 weeks. First thoughts - oh this is great. But now feeling its not that good as I first thought. In the mornings when I wake my lips feel very dry. When I go out in the evenings it does not help my lipstick look nice, and its has been on for a couple of hours, and my lips are still dry under my lipstick. 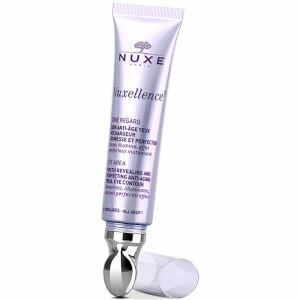 Love the nuxe products but this lip balm is gritty and feels terrible on my lips, really disappointed! !